Since the raids on MegaUpload in January 2012, millions of users have been without the data they stored using the service. It’s been an uphill battle to reclaim data from the sequestered servers, seeing little to no success. In an interview with TorrentFreak, Dotcom explained that the LeaseWeb servers contained petabytes of data, mostly belonging to MegaUpload’s European users. The deletion came without warning and as a surprise, as Dotcom and his lawyers had requested that the hosting company retain the data while the U.S. court decided the rights of MegaUpload users to their data. The U.S. has refused all suggestions and requests thus far to return user data. Soon after the raid, Megaupload made arrangements with another of its hosting companies, Carpathia. 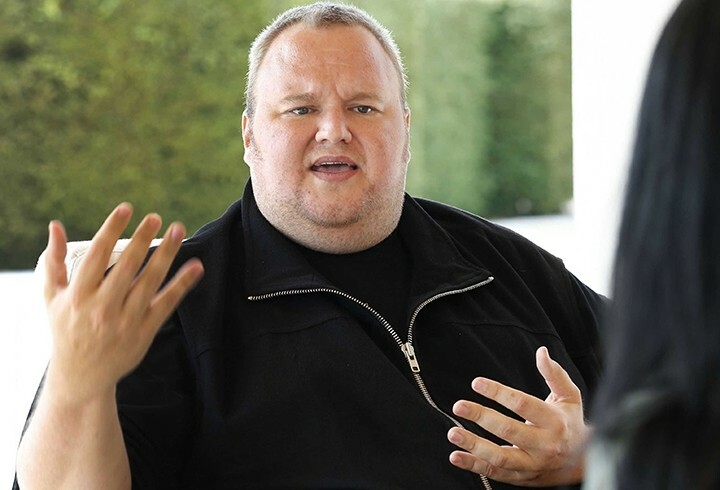 Carpathia agreed to hand over the servers to Dotcom, but the U.S. government blocked the transfer. Since then, Carpathia has been paying $9,000 per day out of its own pocket to store the servers. “Carpathia has done the right thing and stored Megaupload servers at their own expense. That’s what Leaseweb should have done after making millions of profits from Megaupload,” said Dotcom. Perhaps the daily cost of maintaining the servers, coupled with the indefinite period for which they would have to retain them, caused LeaseWeb to make the decision to wipe the data. “All I can say right now is that everyone is very upset. This is the worst day since the raid for me because I was fighting every day to get users their data back. EVERY DAY!” said Dotcom. He added that he’s not sure whether MegaUpload can take legal action against LeaseWeb, but his legal team is looking into it.